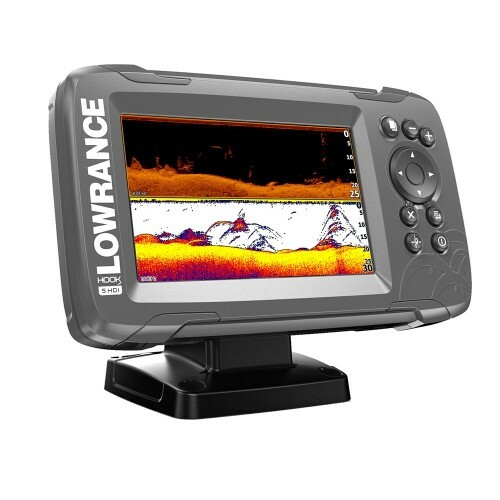 We carry a huge range of GPS Chartplotter Fishfinder Combo unit from the most reputable brands such as Garmin, Raymarine, Lowrance, Humminbrid and SiTex, all these items are carried in stock for immediate delivery. 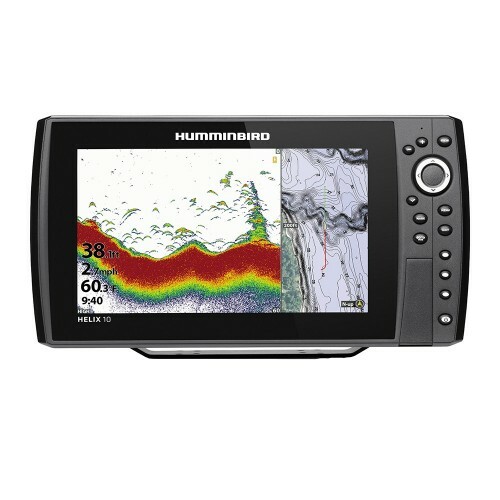 So when it comes to a combination GPS Chart Plotter with Fishfinder check us out and save some money. 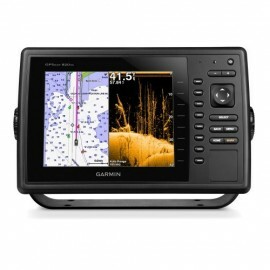 Some of the models we carry Garmin GPSMAP840XS Combo, GPSMAP 1040XS Combo, Sitex SVS-760CF, Sitex, SVS880CF, SVS1010CF, Raymarine A68, Raymarine A77, Raymarine A78 Wifi, Raymarin A97, Raymarine A98, Raymarine A127, Raymarine A128, Raymarine Dragonfly, Lowrance HDS7, Lowrance HDS9, Lowrance HDS12 and many more. 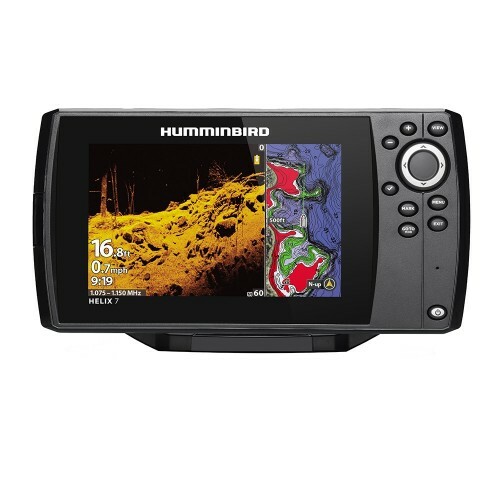 GPS - Fishfinder Combos There are 52 products.